We're four days in to April before this announcement but this crew didn't have to wait. To those that didn't enter - You should have. Every two months we do this so keep a look out for your next chance. We do have one title that has been created, BirdyCage is our fashion expert. Yes I do want to discuss my commissioners. Val has been an amazing commissioner, I am so thankful that he joined the crew, I do not know what I would do without Val. Spooky has always been supportive of the crew and has been with it from the start, she has a great perspective about things and I really appreciate her input. Last but not least BirdyCage. Birdy is our fierce little fashionista and she is always there for me when it comes to running the crew, I am so grateful to have her. Also I have to mention Almighty Chris. Chris has been a big help to me on the PS4 side, I am so thankful for all the effort he has put in and that he has been so loyal to the crew. Thank you to everyone who voted Thanks to the moderators of this site who make the effort to keep this going. ... as Kitty mentioned above me, thanks to everyone who voted for our photo! i look forward to the next photo contest! What's the next cotm contest gonna be about? Do you know you're the only one that has asked? Nobody else missed it when I forgot to get the ball rolling for June. I dunno. Do people want this? I sure do i haven't even won yet! What's that everyone? You think I should automatically get cotm because I'm the only one that showed interest? Well okay if that's what the community thinks. You've only been a crew for 5 minutes. Also by the staggering response, I think you and I ARE the 'community' here. So are we doing cotm? ... I'm thinking of a new idea instead. Leave it with me. Yes. Now get back under the stairs and stay quiet until it's sorted with the rest of the staff. 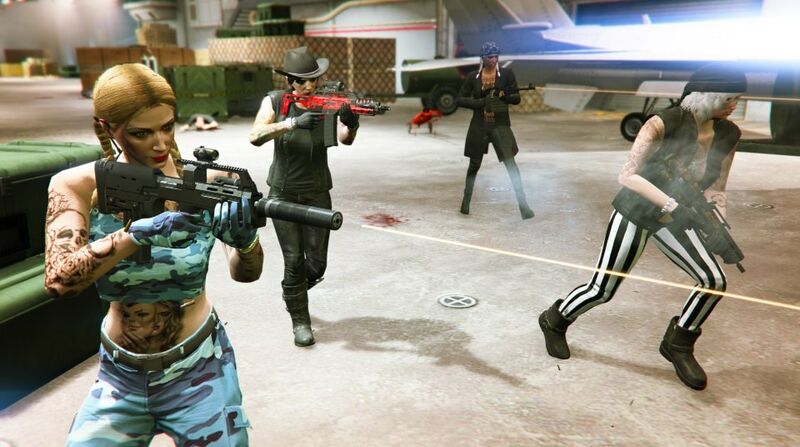 Rockstar said they might feature my crew!